Larry King: What do you make of all the Oscar buzz? Ruth Negga: I think its kind of what dreams are made of really. I think it’s kind of what you aspire to as a young actor, but you don’t really believe that it would ever even come to pass – to have your name mentioned in the same sentence as that word. Larry King: But it is, what it is. 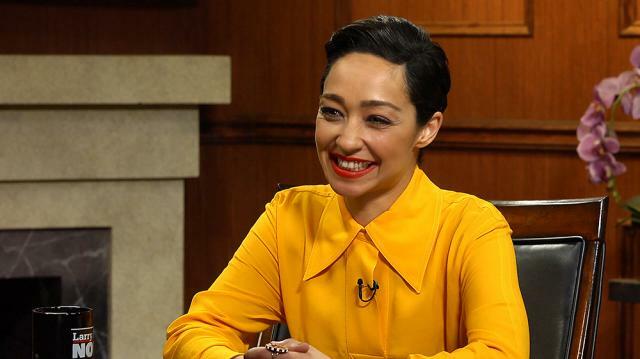 Ruth Negga: Well it’s lovely, and it’s a pleasure because it means that people have recognized your work, and its appeal to people on some level. The thing about being an actor is you hope to move people, so that’s lovely. And you know, when people say ‘Oscar’ people pay attention so it’s great because people may see our film.